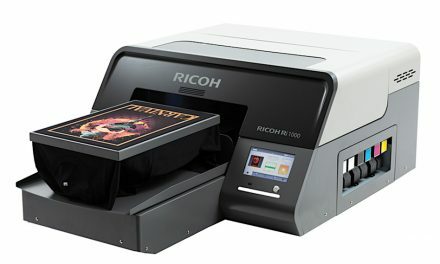 New from Impression Technology Europe (ITE) is DTG Digital Europe’s Color IOS, which it calls “the cost-saving approach to printing on coloured garments”. 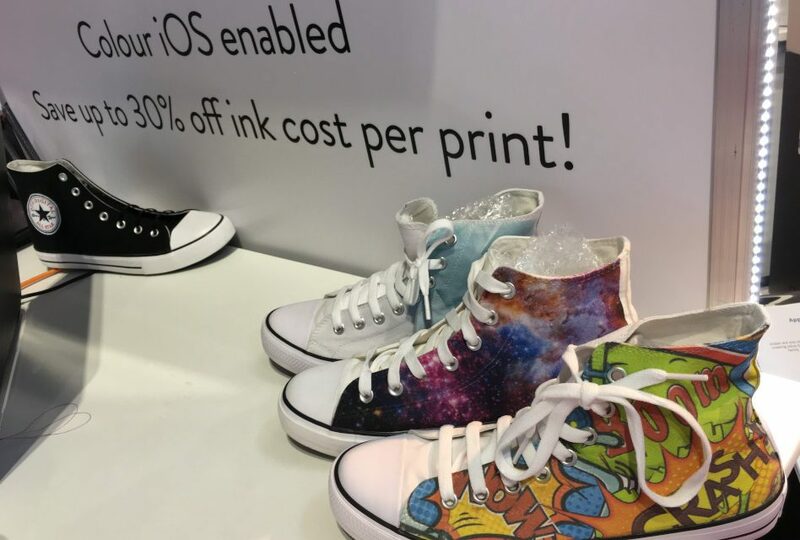 By using the background colour of the textile as an ink colour, the cost of ink is said to be “reduced dramatically, by up to 30%”, and the Color IOS process promises a better hand feel of the fabric. 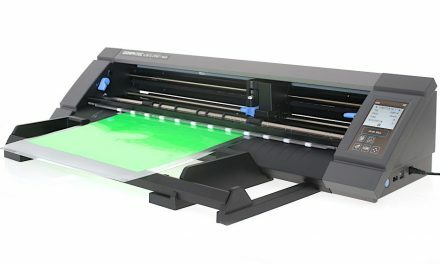 Running in parallel with Color IOS is the new Workflow Automation System (WAS), which has been specially developed to complement automated colour handling with white ink and Color IOS. “This process helps to simplify end-to-end workflows (order to shipment), reduce the skill level required to manage and operate production, resulting in improve efficiencies and increase productivity, and do more with less manpower, reducing operational costs considerably all by the simple use of a barcode,” explained ITE. No special hardware is required – the only requirement is a good and reliable shop floor network together with an operator to scan the barcode and press print.